Hey friends! Slowly but surely spring is coming so we need to see some ideas about garden decoration an to use it in our outdoor place. In our previous posts, we have written only about the interior design because none of us is in the mood to decorate the garden when outside is raining or is snowing. Today is the day when you will see creative outdoor decoration ideas. My advice to you is to prepare a coffee for you and to check carefully all the ideas that we want to give you. Click here to see special bedroom designs that are worth your free time! When the garden is decorated with pebble rocks it makes looking wonderful. With addition of red flowers the design is special and eye catching. use this idea to beautify the yard or garden before hot days that are coming so soon! 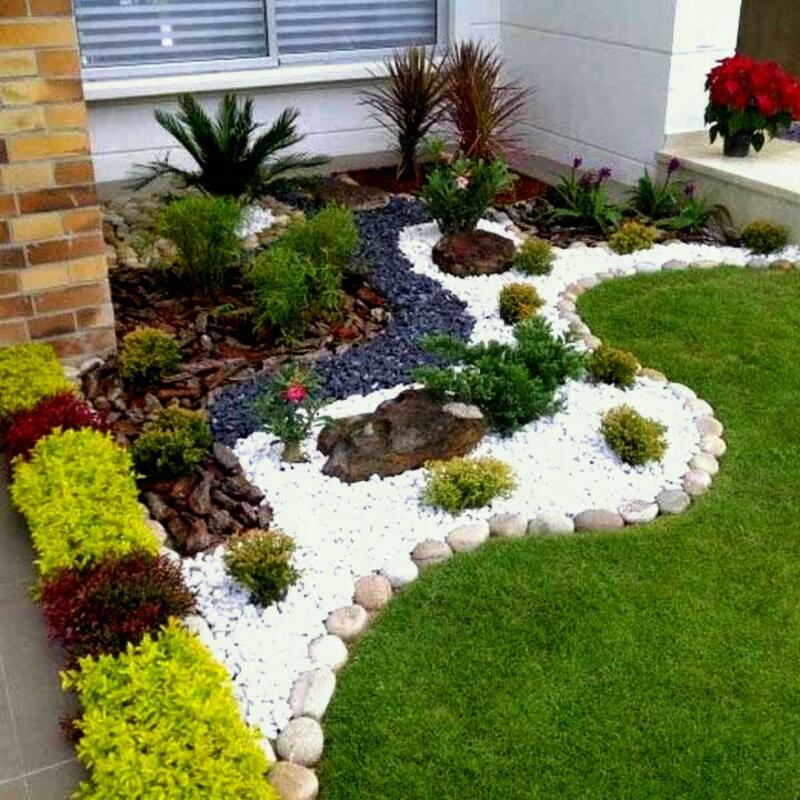 Clean the landscaping in the yard and add white pebbles , plant a lot of flowers and enjoy in the place created with lots of love and effort. 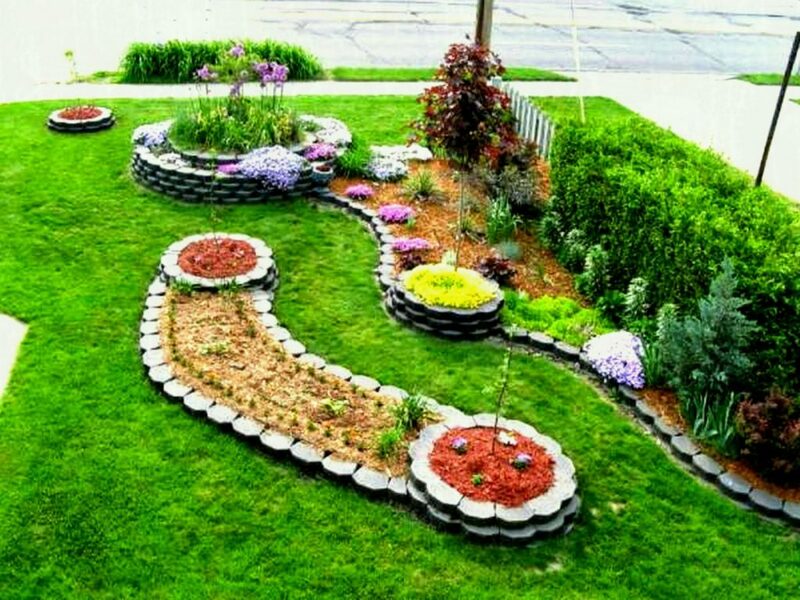 Also check the next photos that will also inspire you about how to decorate the garden place. 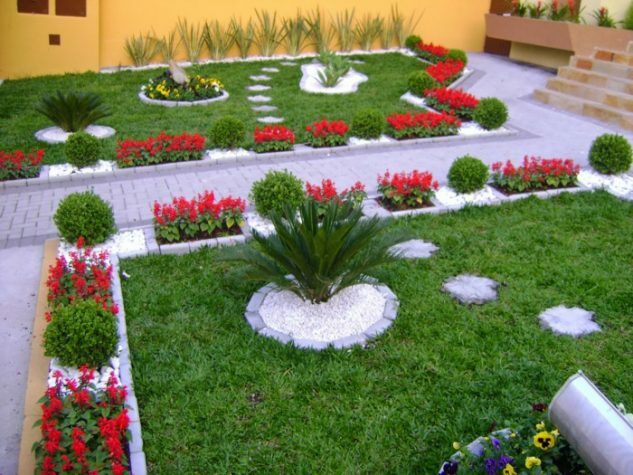 Take care for the corners of the yard and garden place and plant there a lot of flowers and small green threes. Also, add white pebbles and make the garden place the place to be. This can be the favorite area of your yard. 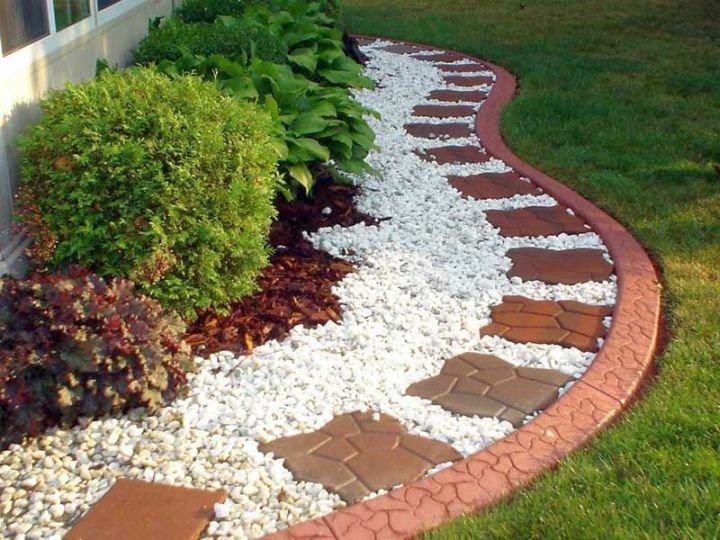 Don’t be afraid to combine the bricks with pebble rocks for the garden flooring and to enjoy in your beautiful garden place. In this place, plant a lot of flowers and plants and enjoy in the beauty of your plants. 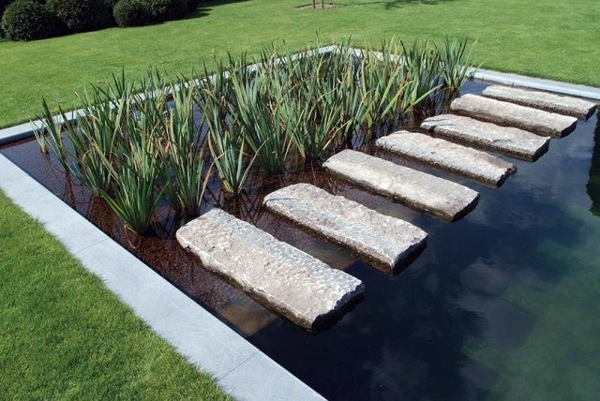 Interesting way to combine the water with green trees and plants. 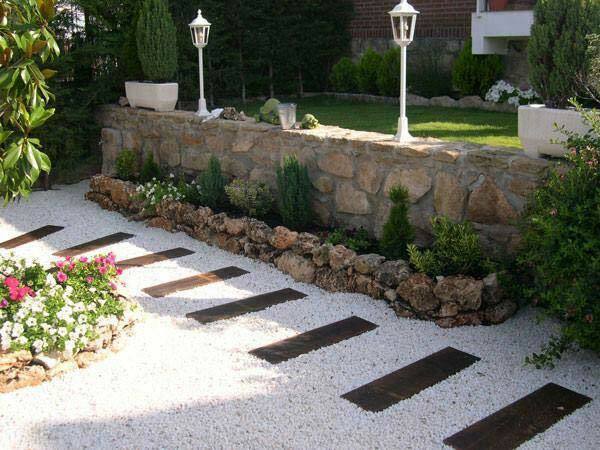 Give your garden special look and refresh the place with this idea. By the way, you will kill two birds with one stone. Take a look in the photo now to get an idea from. We will finish this post with the idea about how to make a garden bed and home for the flowers you want to grow in the garden. 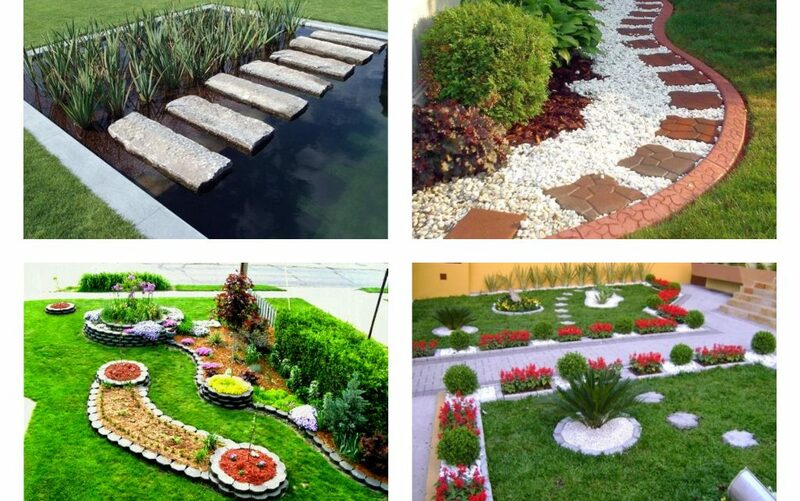 Take a look in the following photo and see how you can organize the garden place in the best and easiest way. At the end of this post, I want to thank you for following us and to invite you to check our last posts, ideas about interior design. Follow us in future because now we will start with the outdoor decoration ideas, feel free to share the ideas with friends and we wish you to have a nice start of the week!